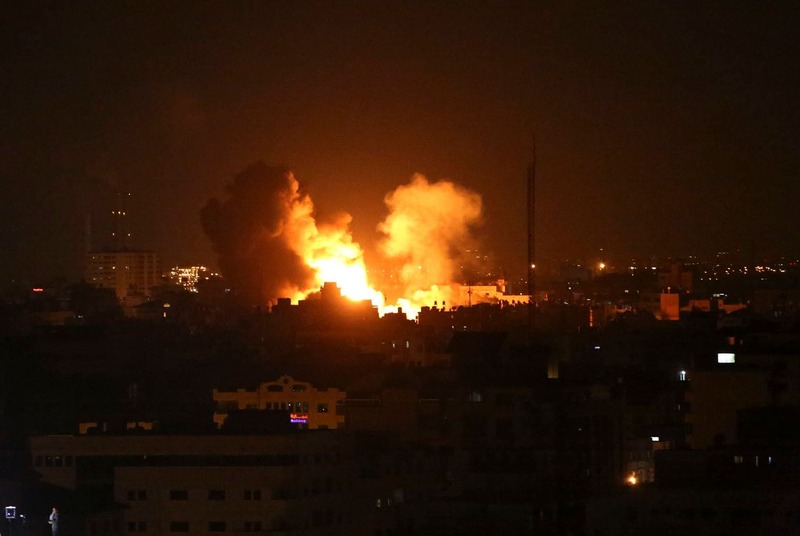 Hamas, the ruler of the Palestinian enclave of Gaza, has claimed Israel attempted to plant a spying equipment in the Strip during its recent incursion that turned bloody after the Israeli troops were spotted and confronted. “The Zionist enemy tried to achieve a major security breakthrough. It apparently tried to install equipment and build something that would make it easy for it to kill, hack and abduct,” Deputy Hamas chief in Gaza, Khalil al-Hayya, told the Hamas-affiliated al-Aqsa TV over the weekend. “To make it easy for them to do anything. To make it easy to eavesdrop on all parts of the Palestinian people,” he added. “It possibly could have made it easy for them to discover tunnels and other things,” he stressed. A secret incursion by a group of Israeli soldiers on board a private vehicle into Gaza last week turned poor. Hamas fighters uncovered the squad and fought off the intruders. 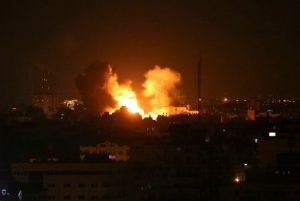 Several fighters of the movement including a senior commander were killed in the fighting that ensued and air strikes by Israel air forces who tried to extract their members. One senior Israeli officer also died while several were injured. The botched operation forced Prime Minister Benjamin Netanyahu to cut short his visit to France where he was attending the commemoration of the 100 anniversary of World War I Armistice. The Israeli Defense Forces (IDF) said the operation aimed at gathering intelligence. It has not however confirmed or denied Hamas’s claims. Written by: Jaber Ali on November 20, 2018. Posted by Jaber Ali on Nov 20 2018. Filed under Headlines, World News. You can follow any responses to this entry through the RSS 2.0. Both comments and pings are currently closed.